A renaissance man for the postmodern age, Ryu Murakami—a musician, filmmaker (Tokyo Decadence), TV personality, and award-winning author—has gained a cult following in the West. His first novel, Almost Transparent Blue, won Japan's most coveted literary prize and sold over a million copies, and his most recent psychosexual thriller, In the Miso Soup, gave readers a further taste of his incredibly agile imagination. 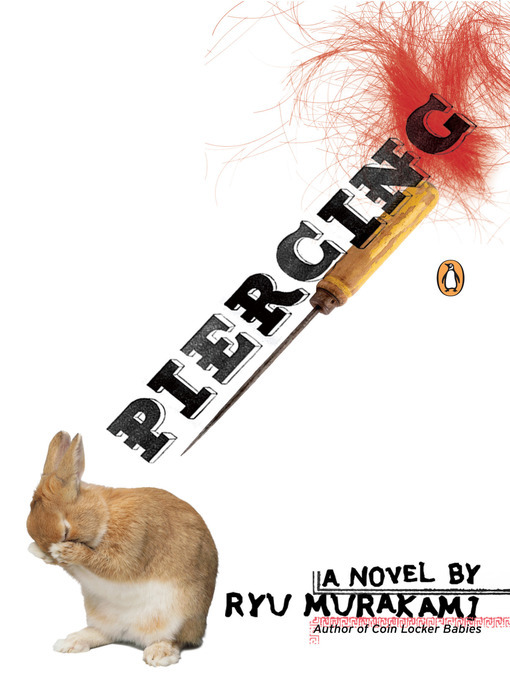 In Piercing, Murakami, in his own unique style, explores themes of child abuse and what happens to the voiceless among us, weaving a disturbing, spare tale of two people who find each other and then are forced into hurting each other deeply because of the haunting specter of their own abuse as children.